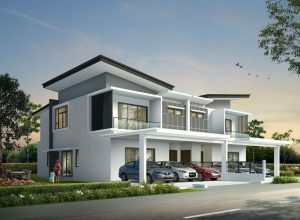 A cozy two-storey terrace home with customizable spaces for you and your loved ones. 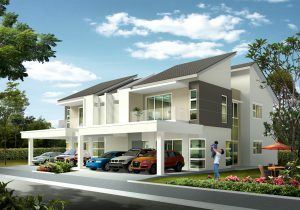 A two-storey terrace home that will accommodate all your family’s essential wants. 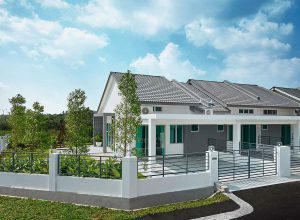 A perfect harmony between nature and practical spaces for your family at this two-storey semi-detached home. 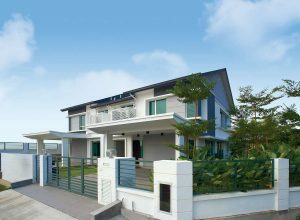 A spacious, well-guarded two-storey terrace home with functional spaces for you and your family. 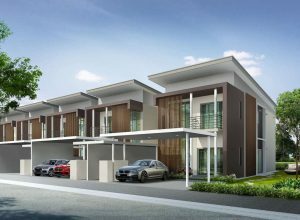 A comfy two-storey terrace home with enough space for you and your family to grow. 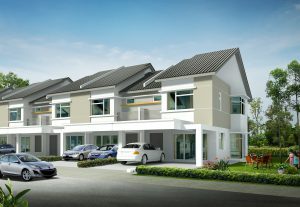 Two-storey semi-detached home with spacious car porch and a balcony for the growing family. 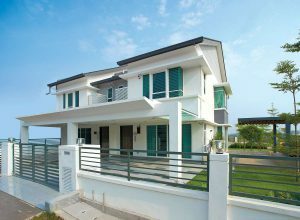 This two-storey terrace house features modern architectural design with practical layout and detailed finishing. 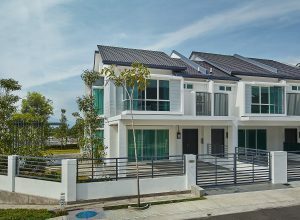 Enjoy unrivalled contemporary living at this roomy two-storey terrace home. 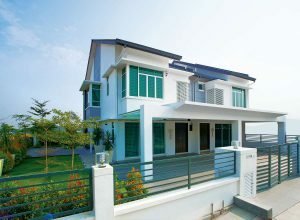 Live in comfort and enjoy the wonders of nature at this spacious two-storey semi-detached home. 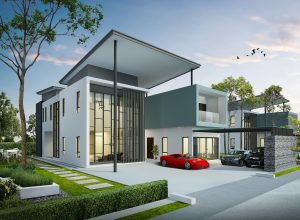 A beautiful and functional two-storey terrace home that will fit all your family’s needs. 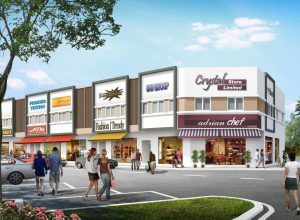 Two-storey shop offices with a ready and affluent market to serve in the neighbourhood. 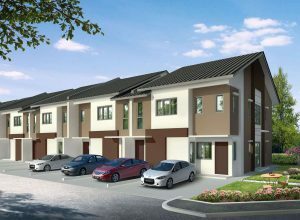 An affordable one-storey terrace home for families with simple needs. 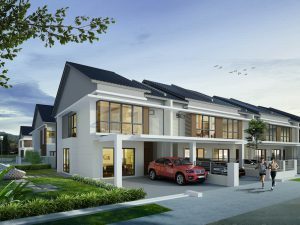 A cozy two-storey townhouse designed for modern families with simple needs. 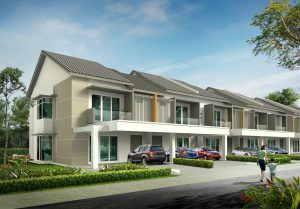 A two-storey link villa featuring spacious ground floor layer for flexible interior layout and extended exterior foyer. 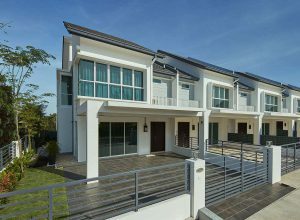 Immerse yourself in endless comfort at this two-storey grand bungalow equipped with a detached guest house designed for uninterrupted privacy. 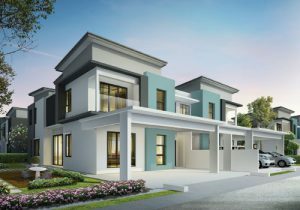 A comfortable two-storey semi-detached home designed for serene relaxation and leisure for the whole family. 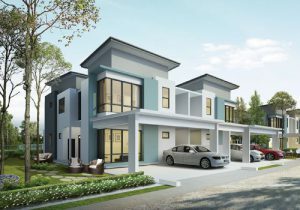 A luxurious two-storey semi-detached home where you and your family can indulge in the panoramic lakeview from the comfort of your living and dining areas. 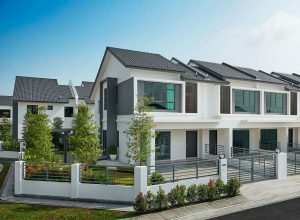 A cozy two-storey terrace house for all your family's needs.